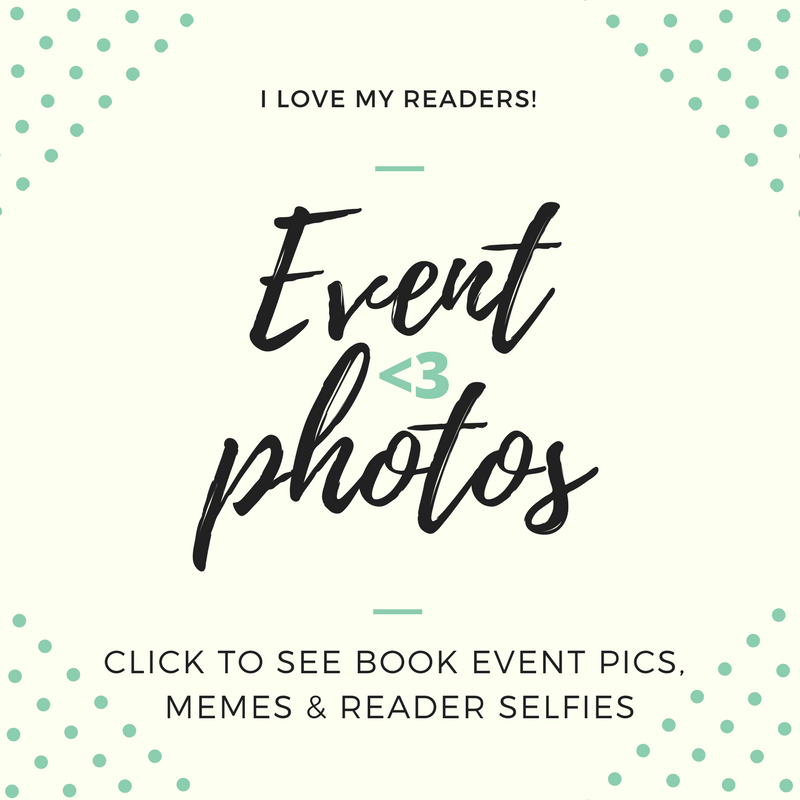 Hello local Pacific Northwest writers! I’m inviting all my writer friends and neighbors to join me tonight at the Kitsap Regional Library in Poulsbo, where I’ll be hosting a NaNoWriMo write-in from 6pm-8pm. We all value writing together as a community–regardless of genre, or level, or age (young writers and teens welcome!) We’ll have yummy snacks, writing craft books on hand, and prizes for word sprints. So get your laptops and pens warmed up! I’ll see you tonight. Sponsored by the fabulous Bainbridge Artisan Resource Network, and the Poulsbo branch of Kitsap Regional Library. So, dear writer friends, I pose this challenge to you: write a poem. There are poems inside of you that paper can’t handle. I’m sure of it. How many voices are in your poem? Revise. Which line should be your opening hook? Post your poem in the comments below! Follow me on Twitter at @TheRJLacko. I love to chat with writers. Today’s visually stunning prompts are from photographer Donn Delson. An avid traveler, Donn’s collection features images from trips to the Galapagos islands, Europe, Canada, and around his California home. I had the good fortune of meeting Donn, also a dedicated writer, at the Writers’ Studio at UCLA. He’s currently working on a semi-autobiographical YA novel. I’ve selected some images from his incredible collection, and offered prompt ideas to nudge your writing practice. Enjoy! 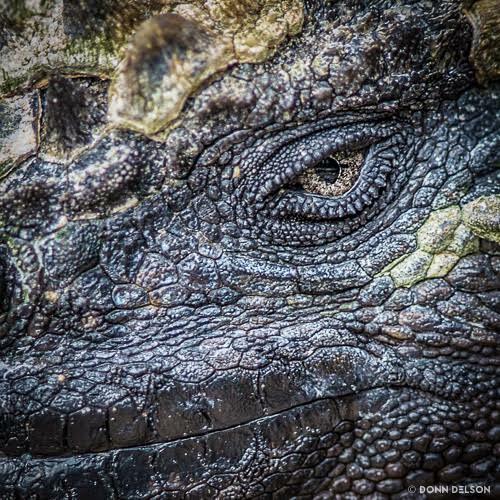 This intimate portrait of a Galapagos Island iguana defies time, and if you’re a SciFi or Fantasy writer, it might even defy reality. It looks like it could be the eye of a ginormous alien monster threatening a far-away planet. Or, the benevolent, watchful eye of an old dragon with magical powers. 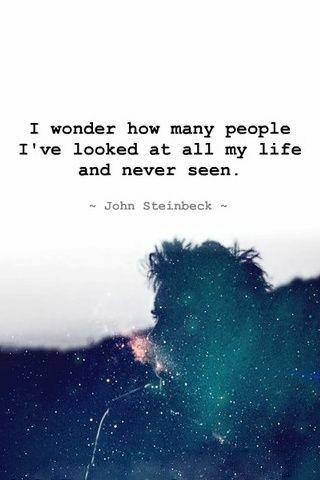 Who is it watching, and why? What secrets does it hold? 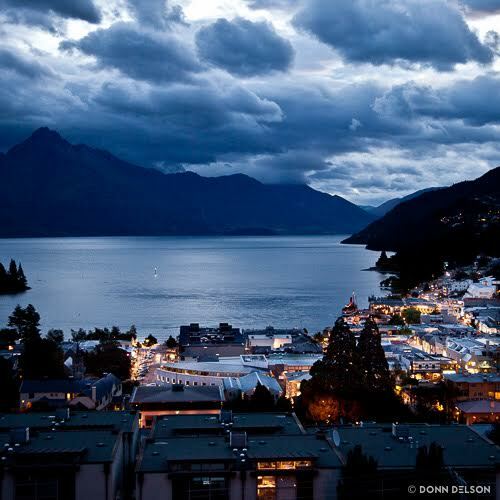 I love this image of Queenstown, New Zealand. It has a mystical quality, and blends the natural world with a modern city. Anything might happen here, from the fantastic to the post-apocalyptic, to the present-tense contemporary. What do you see? Is it dusk, midnight, or is the city waking to a new day? What is hidden in those mountains across the water? Who lives in these homes? Who is skipping town, today? Why? I’ve always adored canoeing, and I fell in love with kayaking this year. 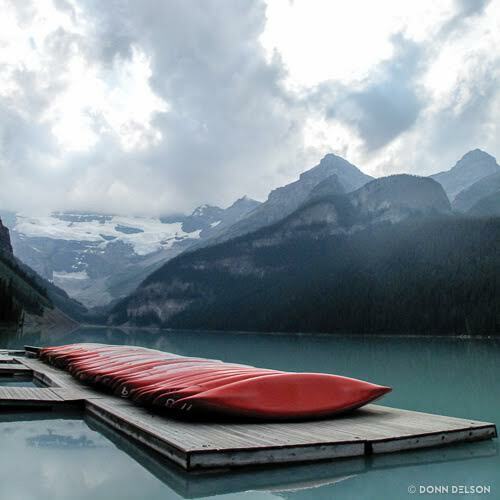 As an ex-pat Canadian, this image from Lake Louise, Banff speaks to me. There is a story in each of those boats, a different tale from every paddler. Would you write a story in the vein of Cheryl Strayed? Perhaps a murder mystery in the mountains? A group of at-risk teens given one last chance on a nature get-away trip? What happens, and how does each paddler change as a result of this canoe trip? If you write a story using one of these images, please post a link in the comments below! We’d love to read it. In the LA area? Please visit Donn Delson’s exhibit at Bergamot Station Arts Center in Santa Monica, showing September 29-October 24. Learn more here. As one who has found great peace in meditation, Donn believes photography afford him spiritual nourishment and artistic expression. He believes successful photographs compel curiosity and evoke emotion. He’s drawn to images conveying tranquility, symmetry, and balance, utilizing negative space, or an unexpected perspective. See more of Donn’s breath-taking work at www.DonnDelson.com and on Instagram. You might be thinking, “An epiphany? Sounds more like hyperbole.” Hear me out: I wanted to put more feeling in my writing, and being uncomfortable is a feeling I couldn’t ignore. I knew my horror story was on the right track because I felt my own dread. And, I had to stretch myself in ways I might not have dared, to fulfill my vague understanding of an unfamiliar genre. I branch out all the time, now. I just wrote a sci-fi scene last night in my critique group, and a fantasy scene with the teen writers I mentor. I’m still not at entirely at ease approaching other genres. But I promise, it’s Fun with a capital F. You can do it too! Comedy writing is intimidating, I think most of us can agree. But if you like sitcoms, and romcoms and dramedies as much as I do, isn’t worth a shot? Have a look at the attached image. 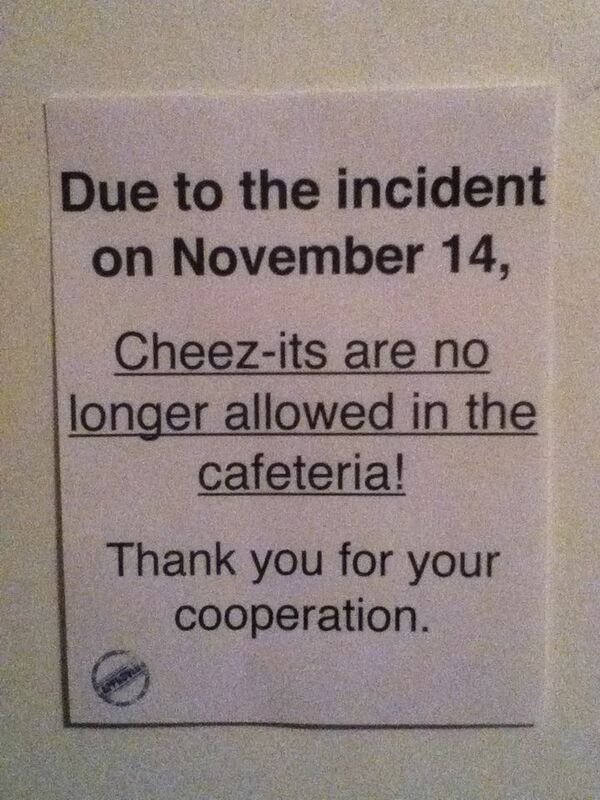 I have to wonder: what incident took place on November 14? It must have been pretty catastrophic, someone felt compelled make a poster using bold and underlined text, and an exclamation mark! Write a scene (or short story) about that incident. Where the Cheez-Its came from, why, how many there were, and WHAT. ON. EARTH transpired. Next, who made the poster? Why? Perhaps the Cheez-It cracker company hopes we don’t use Cheez-Its. If you’re a fantasy writer, come up with a food only a magical race eats in your imaginary world (and why!). If you’re a Sci-Fi writer, choose some form of sustenance found onboard a craft or on another planet, moon, or space-station. If you’re Dystopian, Steampunk, or experimental, well–go where whim takes you, and report back. 10 Comedy Concept Exercises <<These tips from Blake Snyder are excellent, and will have you off and writing in no time! Still daunted by comedy? Not to worry. Try another prompt idea from a past: Sometimes your closest confidant is a stranger. Post your scene in the comments below! Follow me on Twitter at @TheRJLacko. I love to chat with writers. Story Prompt Monday: Can the Buddha help you with your next story? 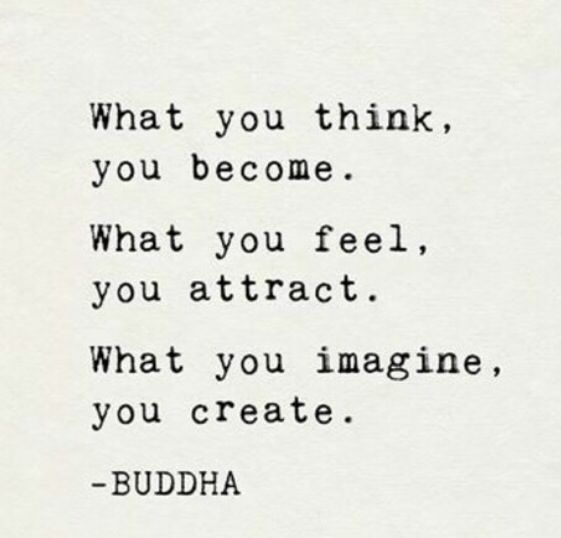 If you’re familiar with this quote, let go, if you will, of what the Buddha intended. Make it your own. If you are experiencing writer’s block, or looking for a hook for your next short story, I invite you take these three sentences for a creative walk through your own imagination. 1. Is it just me, or would this quote make a brilliant premise for a Science Fiction novel? Imagine the literal ability to become what you think (eg: morph), draw to you kinetically what you choose (eg: Darth Vadar’s force pull), and create what you imagine (eg: Hiro Hamada used a neurotransmitter in Big Hero 6 to control his microbots.) How would this technology work in your world? How would it be used–for good? for evil? 3. How about some Magical Realism? Consider what Gabriel Garcia Marquez might have done with these prompts. Use your intimate knowledge of master writers to carve your own path. 4. How about mainstream contemporary? Perhaps your down-on-her-luck protag happens upon a shady self-help guru, looking to line his pockets. The guru might inadvertently place her on a journey of self-discovery, turning bad intentions and worse luck into something quite wonderful, with an emotional HEA pay-off.